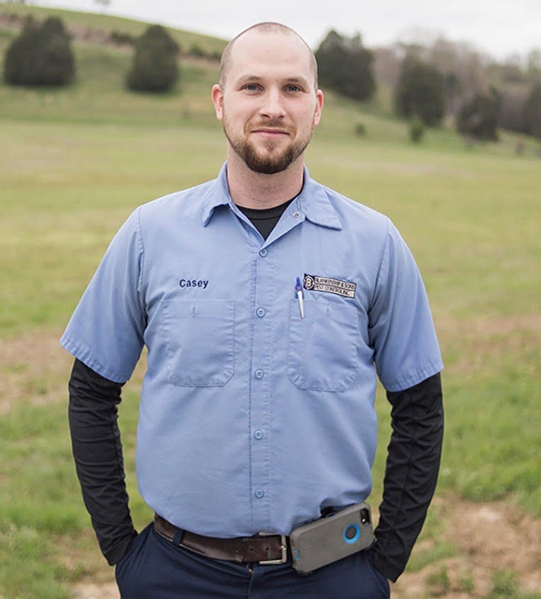 Casey was born and raised in Bowling Green, KY where he graduated from Warren Central in 2006. 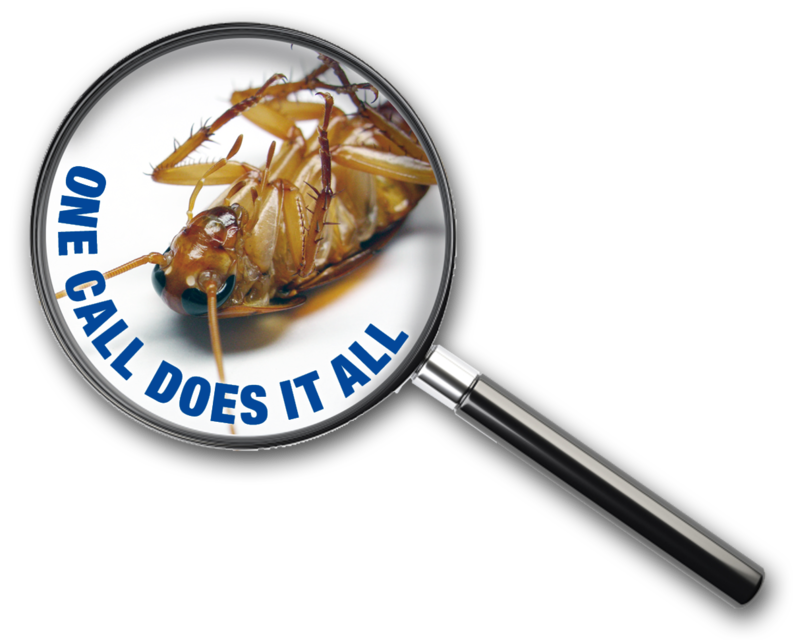 Casey has worked for Blankenship and Sons Pest Control since May of 2013. In his free time, he enjoys spending time with his girlfriend Ashleigh, and their little girl Harper, and his dog Tank. Casey’s favorite food is anything that doesn’t include tomatoes, mushrooms or strawberries. Energy drinks are a must for him to start his day!